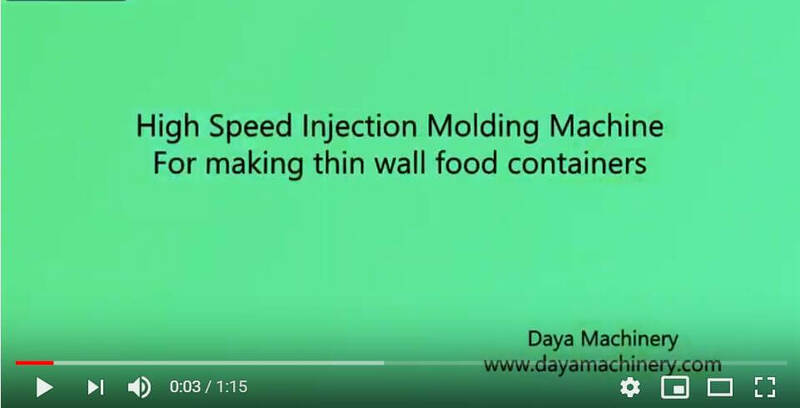 DAYA has developped the new high speed injection molding machine, which is special for making thin wall products in packing industry. 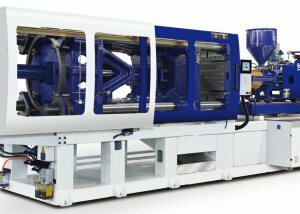 The new generation toggle mold locking device and computer emulation optimized toggle parameter makes motions of the moving plate fast and steady. High efficientcy, energy saving and high precise proportional pressure and flow variable displacement pump system makes the hydraulic system output match the required power for entire machine operation without high pressure throttle and overflow energy loss. Short and forceful double-cylinder injection system is used to ensure the stead injection motions. The strain free fixed mold plate and screw assembly with optimized design help to reach better plasticating capacity and effect. High performance special control for injection molding machines. 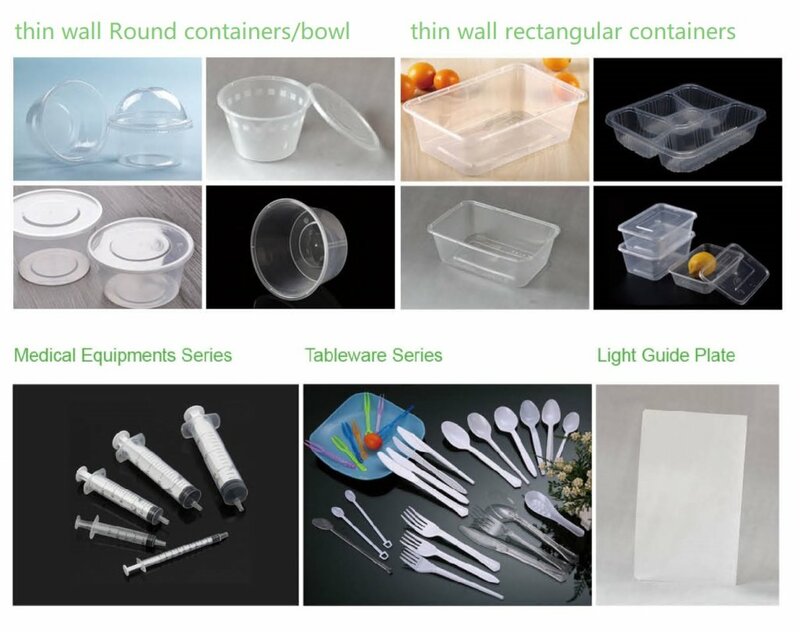 Swith of Chinese and English, clear and visual,and easy operation.